Bros – When Will I Be Famous ? 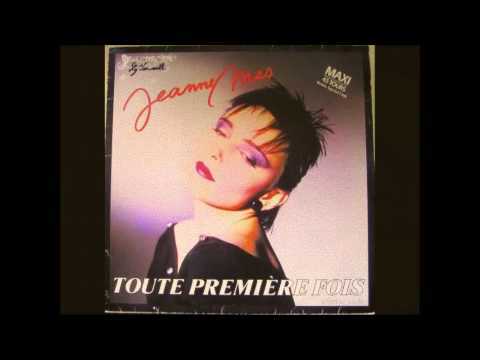 Toute première fois is a French song from 1984 sung by Jeanne Mas. First great success of the singer, Very first ranks No. 8 in the Top 50.